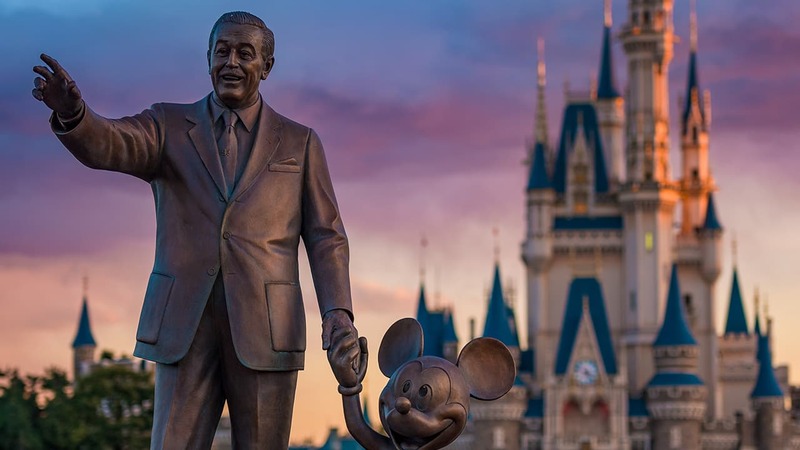 A sneak peek of Disney’s dazzling new adventure “The Nutcracker and the Four Realms” is now playing for a limited time as part of the Walt Disney Presents attraction at Disney’s Hollywood Studios at Walt Disney World Resort and in the Sunset Showcase Theater at Disney California Adventure park. 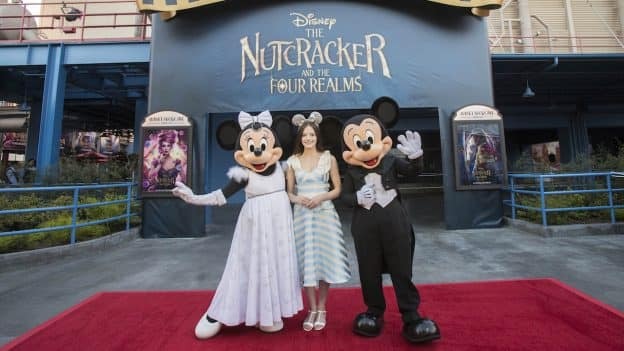 Yesterday, actress Mackenzie Foy, who plays Clara in the film, was joined by Mickey Mouse and Minnie Mouse on the red carpet at Disney California Adventure to celebrate the sneak peek kickoff at Disney Parks. Each sneak peek features a special video introduction by Mackenzie, followed by an advance look at 12 minutes from the film. Check out the amazing trailer below! Look for Disney’s “The Nutcracker and the Four Realms” in theaters in 3D on November 2. I am seriously considering playing hooky from work and seeing this while kids are still in school!! I am SO excited for this movie!